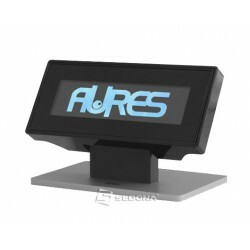 Due to the tilt of up to 900 and the compact dimensions it adapts to any point of sale. Characters of 17 mm high.Enlightenment, strong. 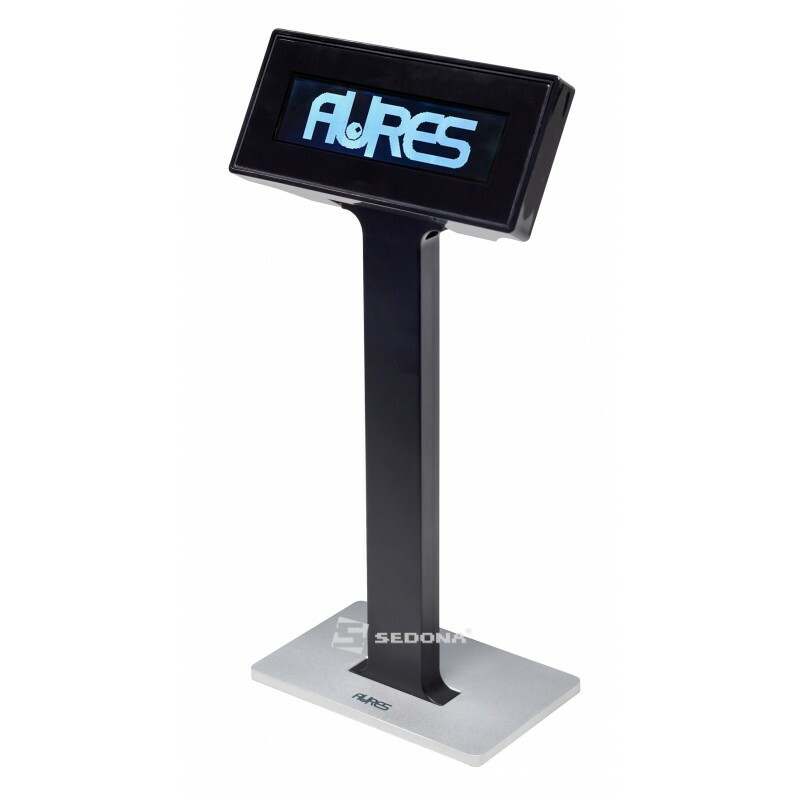 The display tilts at an angle of 0-900. Character size: 17 x 6 mm. Character type: 96 alphanumeric characters. USB connection (serial emulator). It comes with a USB feeder and cable. Color: black, with silver base.